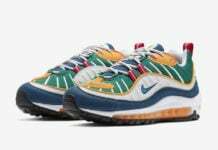 In 2018, Nike Sportswear is celebrating the 20th Anniversary of the Nike Air Max 98. 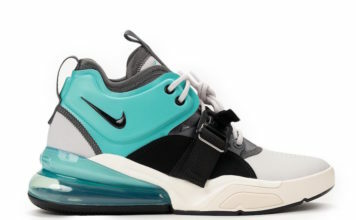 Nike will bring back the model in original colorways which includes the ‘Gundam’ as well as brand new color schemes. 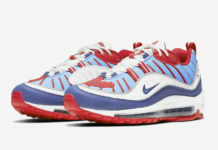 We have a preview of a few upcoming colorways of the Nike Air Max 98 Retro which includes the ‘Gundam’ which is done in White, Blue and Red along with a Cream and White. 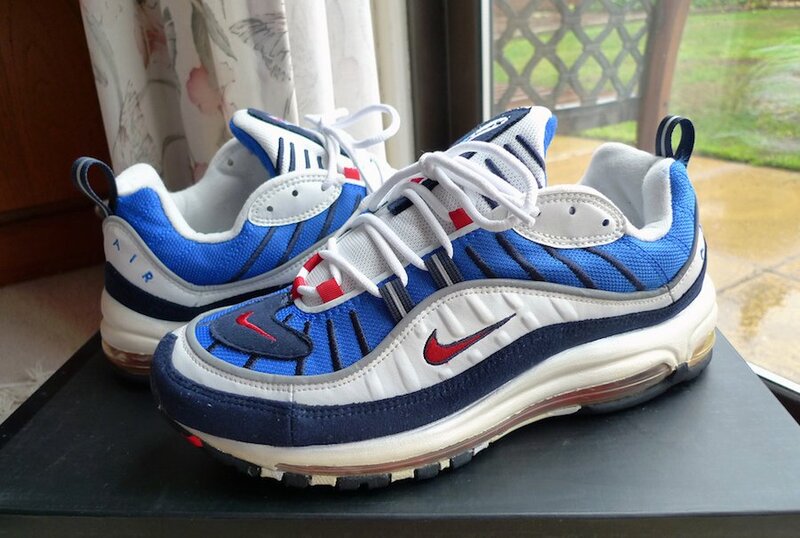 Last but not least is a Red and White mashup. 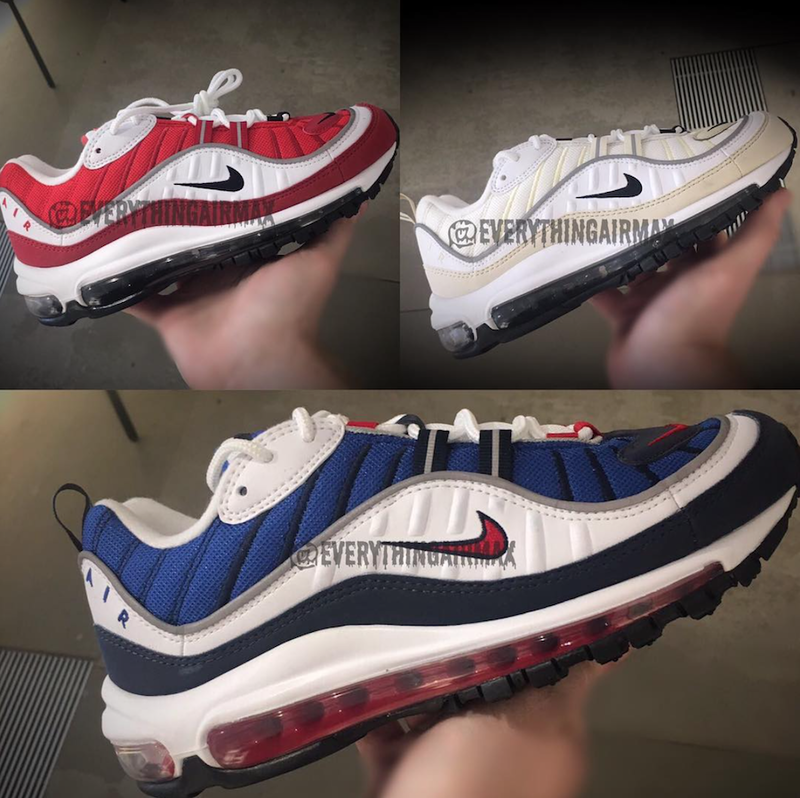 Nike will launch various colorways of the Nike Air Max 98 during 2018 with the highlight being the return of some of the originals. However they will have a few with different materials and a new construction. 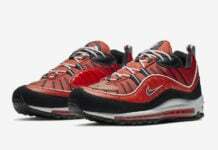 Below you can check out a few more images of the 2018 Nike Air Max 98 colorways. Once we have more information, we will make sure to update you. Make sure to visit the comments section with your thoughts.